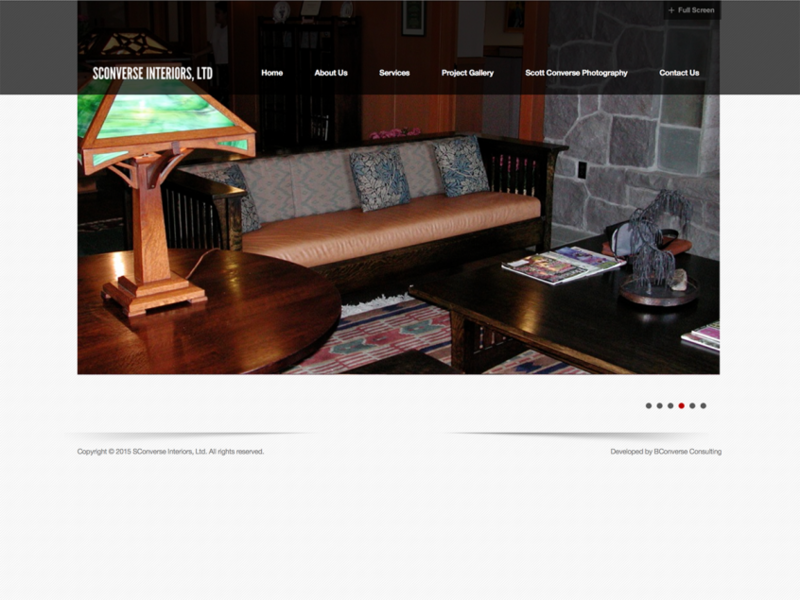 We are a design firm based in Portland, Oregon with many years of experience. Our motto is that the client’s interests, tastes and preferences are the driving force for what makes their project a success. Our position as your designer is strictly one of a guide – here to provide a view of what the design and furnishings world has to offer for all different points of view. We are here for our clients, and always seek to understand and best present the client’s personality in our designs. It is always a rewarding challenge to help our clients interpret their vision for their business or home.